Day camp lasts for one day to five days. 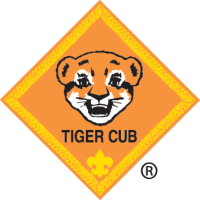 It’s for Tiger Cubs, Cub Scouts, and Webelos Scouts. Day camps are held during the day or early evening. Campers do not stay overnight. For 1st through 5th Graders. 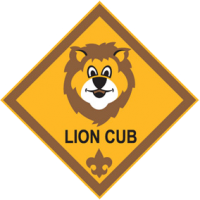 This program is designed for younger Cub Scouts going into the 2nd and 3rd grades. 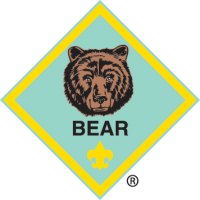 This two-night camping experience will introduce your Scout to camping outdoors with program opportunities that will prepare them for older Cub Scout programs and camping. For boys and girls in 2nd through 5th grade. 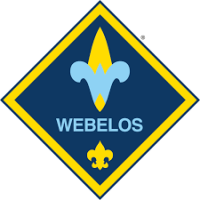 This program is designed for the older Scouts going into the 4th and 5th grades. 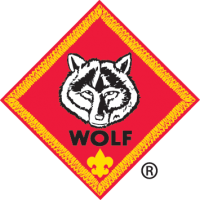 This three-night camping experience will bring your Scout to a different level of camping with program opportunities that will prepare them for Boy Scout Camp. For 4th and 5th grade boys and girls. Summer camp is one of the best parts about being a kid! 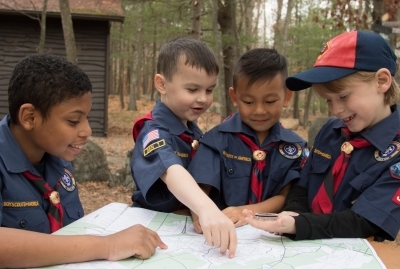 Playing outside, learning life-long skills, and building new friendships are a blast. 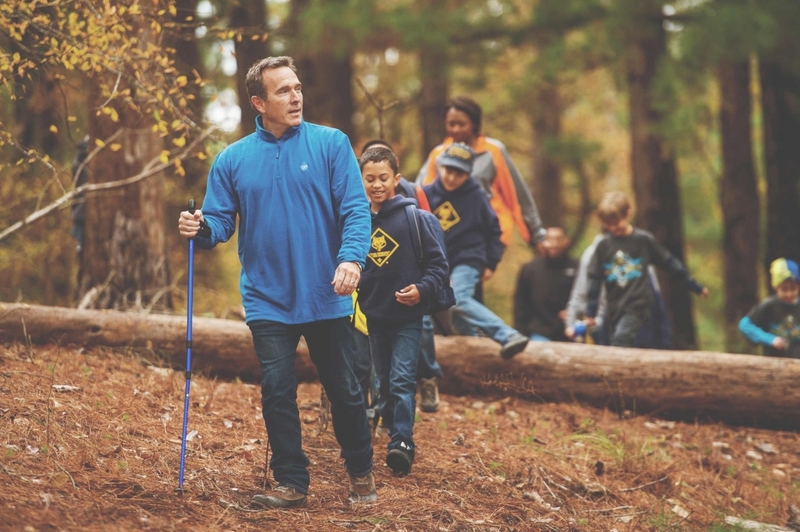 Every day is an adventure full of fun and learning at Rota-Kiwan Scout Reservation in Kalamazoo where boys and girls ages 6 to 12 will have the experience of a lifetime! Come for one week or up to five weeks and enjoy these activities and many more! Every Scout should have the chance to come to camp. 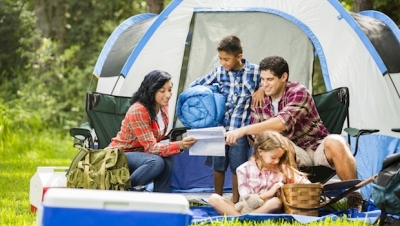 Learn more about our Campership Program to help make camp more affordable for you family. We welcome kids of all abilities and will work closely with you to make sure your child has a great time.